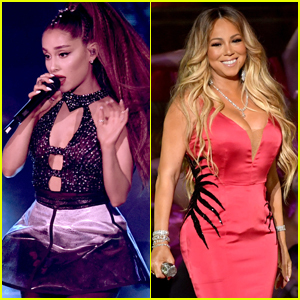 Ariana Grande fiercely struts her stuff onto the stage as she performs during the 2019 Coachella Music Festival on Sunday (April 14) in Indio, Calif.
Later in the show, Ariana brought out special guests Nicki Minaj, Diddy and Mase, as well as NSYNC. You can check out Ariana‘s full set list here! 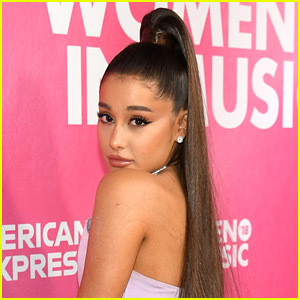 Ariana Grande Kicks Off 'Sweetener Tour' - See the Set List!